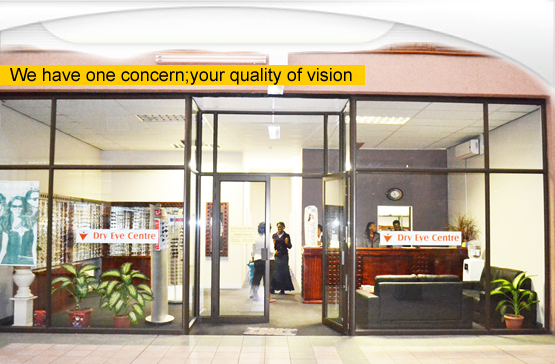 A cataract is a clouding or darkening that develops in the normally clear lens of the eye. This prevents the lens from properly focusing on light on the retina, at the back of the eye, resulting in loss of vision. It is not a film that grows over the surface of the eye. No one is exactly sure what causes a cataract, but it is known that the chemical changes within the lens cause it to become cloudy. This is often thought of as part of the natural aging process, but it may also result from heredity, an injury or disease. optometry can determine whether or not you have cataracts. An increasing need for more light to see clear. A tendency to become more nearsighted because of increasing density of the lens. When your eye’s natural lens is removed during cataract surgery, some type of treatment is usually needed to achieve clear. Comfortable vision. Intraocular lenses, contact lenses and glasses are all common forms of post-cataract vision correction. 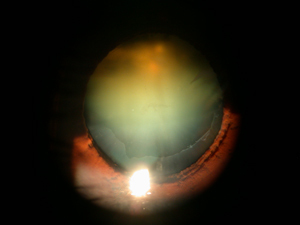 Intraocular lens implants are inserted at the time of surgery and serve as “new lenses”. Daily wear and continuous wear contact lenses have also become increasingly popular as post-cataract vision correction.